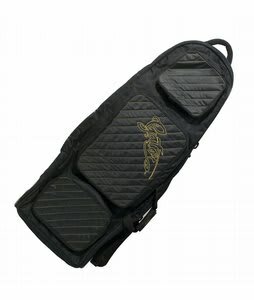 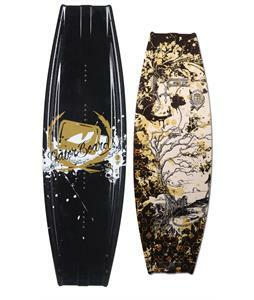 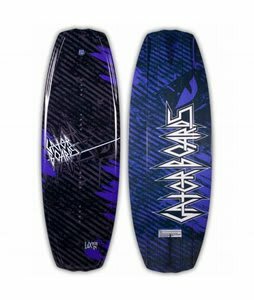 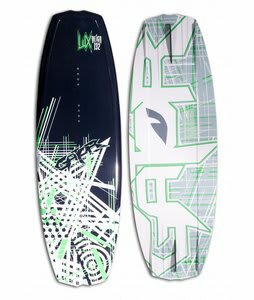 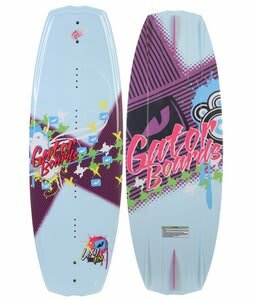 Gator Boards brings you top of the wakeboards, handles, bindings, clothing and backpacks. 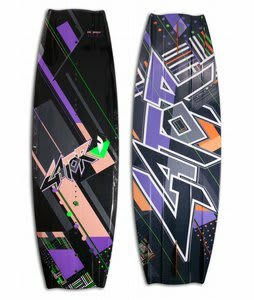 Gator wakeboards has been bringing the game offering great products that's sure to improve performance and your overall riding experiences. 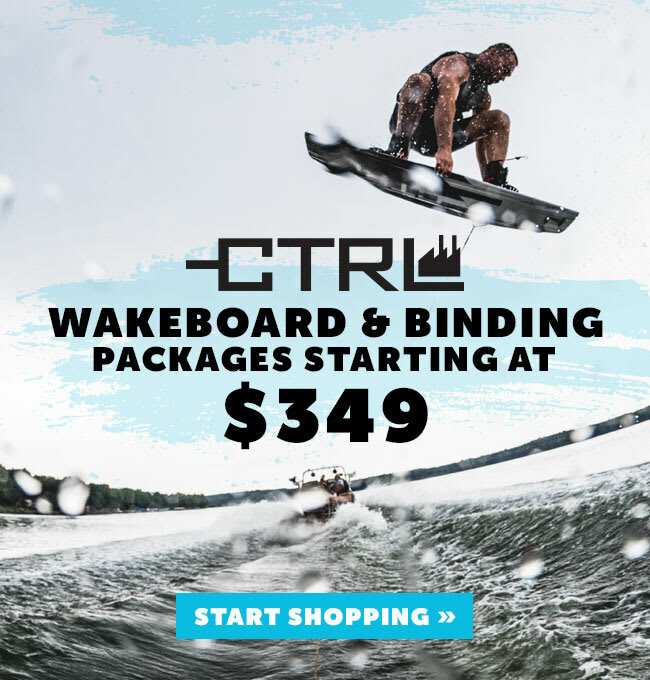 Whether you're looking for a complete wakeboard package, clothing, wakeboard vests, or even a wakeboard bag Gator Has what you need. 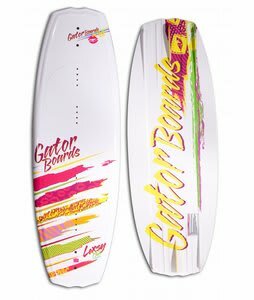 Gator Boards have been rider owned and operated since '98.